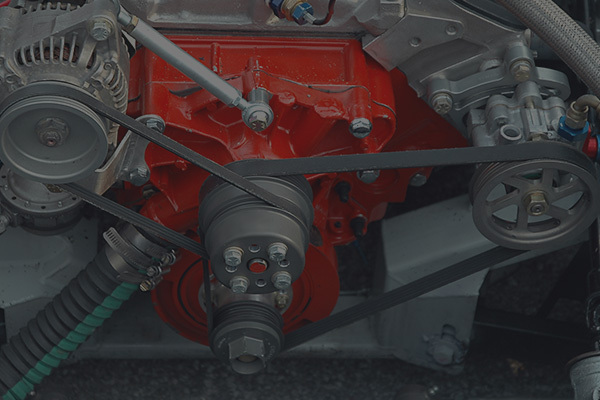 The purpose of the Mechanical Power Transmission Association is to promote the manufacture and sale of Mechanical Power Transmission Equipment while increasing the public awareness and knowledge of such equipment. The Mechanical Power Transmission Association (MPTA) has developed industry standards, primers, bulletins associated with Pulleys, Sheaves, Chain and Elastomeric Couplings. View a list of MPTA’s member companies and visit their website to view their products. 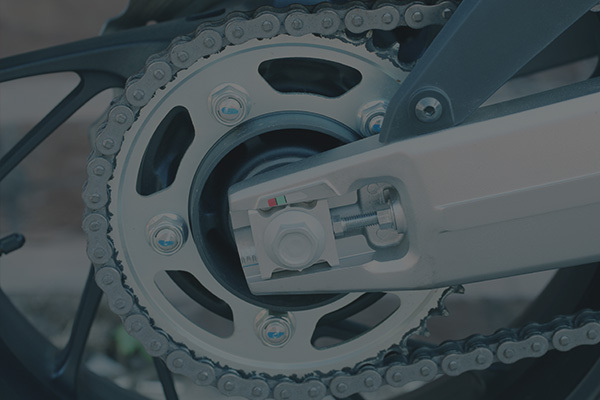 Product categories include, belt drive and pulley, chain and sprocket, and coupling. 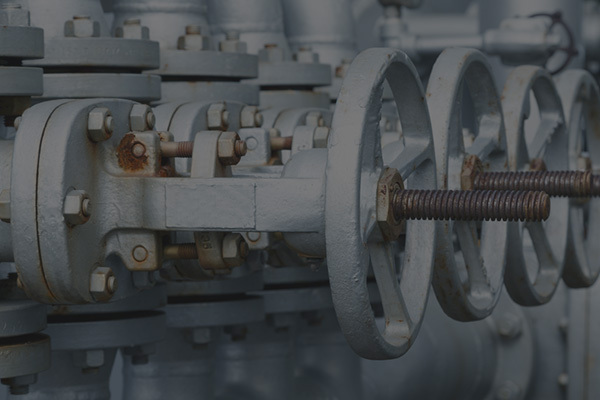 MPTA has three divisions, belt drive, coupling and chain/sprocket and a well-recognized tradition of developing voluntary dimensional and application standards. MPTA standards are developed on a consensus basis. Compliance is voluntary. MPTA also works with ASME and ARPM developing and harmonizing standards. Members are welcome to participate in all MPTA programs, divisions and meetings. It is our expectation that you will be an active member and participate in all the value-added MPTA programs. 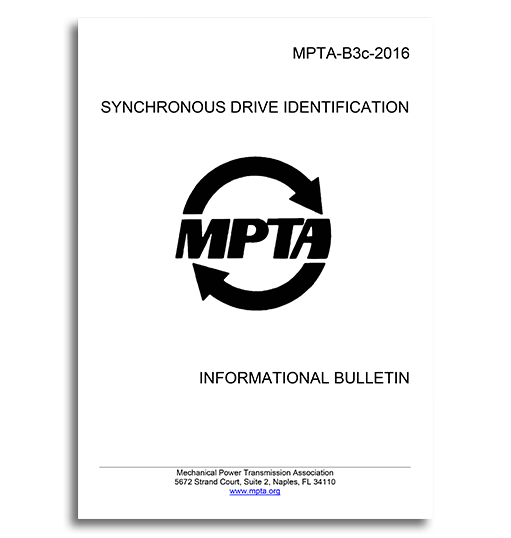 The MPTA Statistics Program is a very useful benefit. On a monthly basis, sales of all participating MPTA members are sent to MPTA headquarters on a confidential basis. MPTA then distributes the aggregated figures to the participating companies.